Heathrow Business Pod Parking in Terminal 5 is rather swish! The pods are futuristic looking contraptions which are about double the size of a smart car and reminded me of something out of Blade Runner or Total Recall (The Johnny cab!). After parking up in a standard airport car park (conveniently situated just off the motorway), you head to a pod station and programme a simple journey to the terminal on a touchscreen monitor. The doors open, you get in and after selecting ‘start’ on a button, off you go! It’s about a 3-5 minute ride from the pod station to the terminal, you go over the lake using a skyway; the ride is quite nippy and it’s almost like being on a rollercoaster! Almost. During the journey, you have a little information video telling you where to go, nice and professional. A weeks pod parking was about £90, which isn’t too bad when you consider the other parking companies operating at London airports are alleged to park your car in nearby streets or probably go joy riding in them! 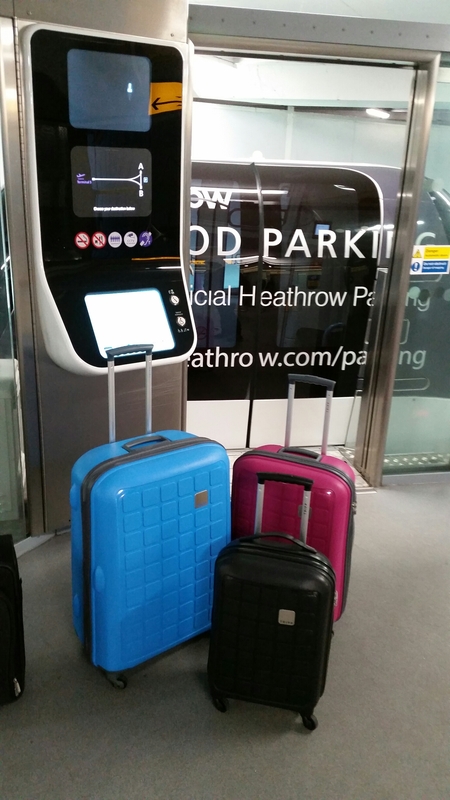 It’s a fun experience to start your journey off and certainly a very easy way to get to your car after you arrive back to Heathrow. 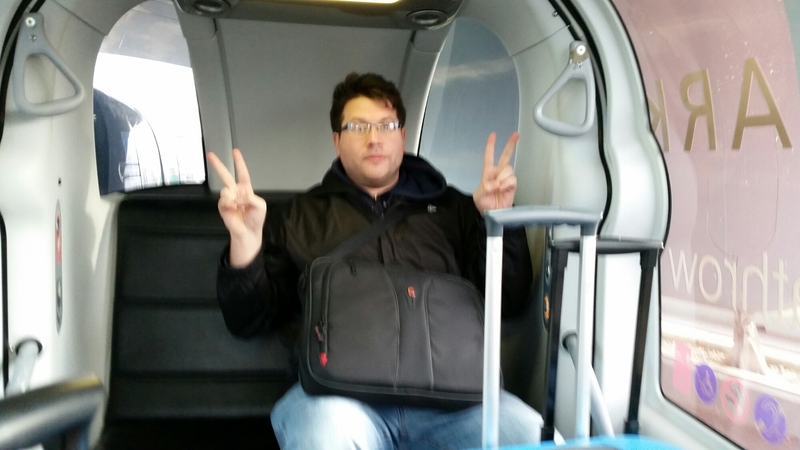 This entry was posted in Travelling and tagged airport, business, Heathrow, parking, pod, T5 on December 23, 2014 by Kevin.